A city man was wounded in a shooting early Saturday morning, according to the Passaic County Prosecutor’s Office. 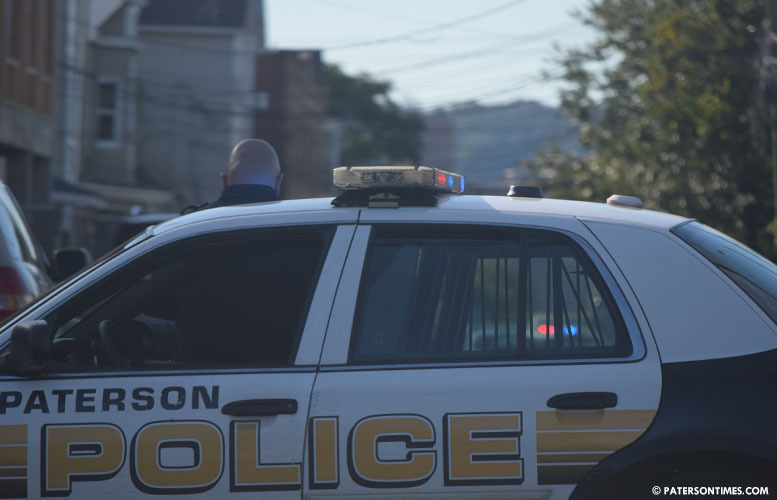 Police received report of a shooting victim inside an apartment in the area of 12th Avenue between Carroll Street and Rosa Parks Boulevard at around 4:13 a.m.
A 26-year-old victim was rushed to St. Joseph’s Regional Medical Center for treatment. Authorities said the victim was treated for a gunshot wound and released. At this time, the location of the shooting is unknown, authorities said. 12th Avenue between Carroll Street and Rosa Parks Boulevard….why doesn't that surprise me?